This form should be used to book an engineer for all repairs under warranty. 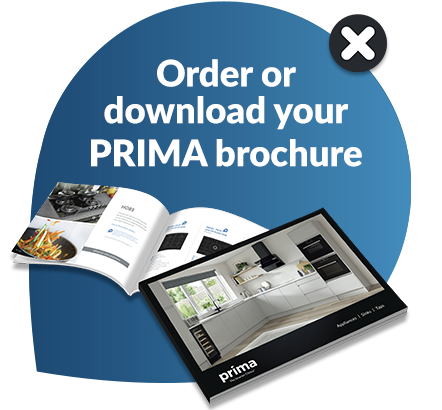 For any Prima appliance that is not covered by the manufacturer’s warranty, please feel free to complete this form and a member of the team will contact you with a quote for repair or talk through all available options. Alternatively you can call us on 0344 576 6841 and speak to one of the team. If the appliance is outside of the manufacturer’s warranty then we will call you back within 24 hours and provide a quote for the repair. If you need to purchase spare parts please call us on 0344 576 6841 and choose option 2. We will use your information and may pass it on to our service providers or our own group companies for the purpose of administering your guarantee, training and statistical analysis. We, or they, may also use your information for marketing and research purposes and, from time to time, wish to contact you by post, telephone, email or SMS. By submitting this registration form, you will be indicating your consent to receiving marketing messages from us, our service providers, or any of our group companies UNLESS you have indicated an objection to receiving messages by ticking the relevant box below. The guarantee does not cover neglect, misuse, transit damage, routine maintenance, wear and tear, reconditioned appliances, appliances used for commercial or professional purposes, parts that need periodically replacing, e.g. bulbs, rubber seals, fuses, removable glass, etc.